The Vespa leather line is consistently sought by discerning designers looking for a sophisticated, dual-tone leather fashioned with pure Italian artistry. 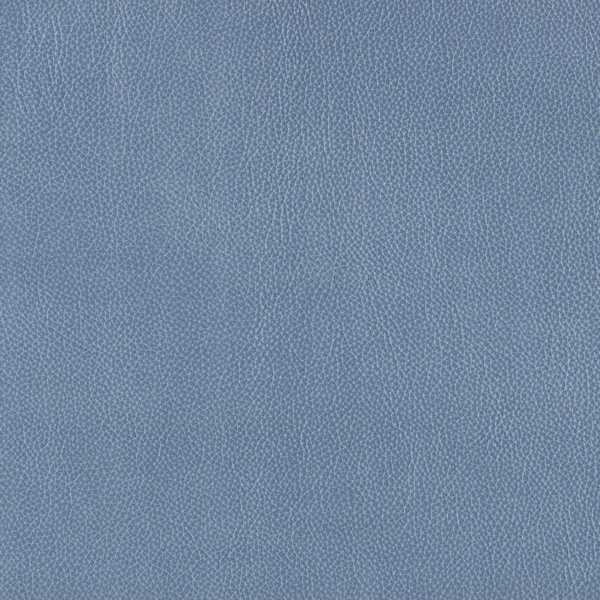 The colors highlight Vespa’s distinctive grain texture on large European hides noted for a soft, supple hand only the Italians can achieve. 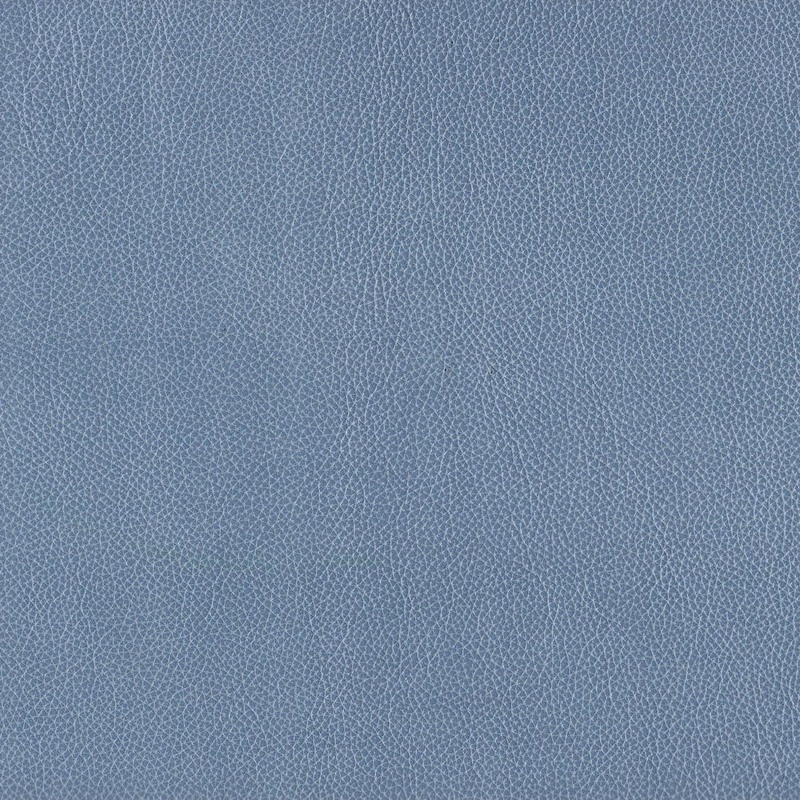 Vespa leathers are treated with a tone-on-tone finish, specifically chosen to enhance the base color, resulting in a sophisticated new variety of tipped leather designed to be showcased. Note: Environmentally friendly Vespa is lead-free, emits low VOCs and has achieved an Indoor Gold Advantage certificate from SCS.